I have said this months ago when Modern Machines started putting out music again. 2018 is the year of Modern Machines. Each track he has put out this year has been better than the last and the resurgence in music from him is what I need as well as everyone else who gets to listen. “Losing My Mind” is quite the track this summer. I can’t say it resonates with me because I am a cold person, but if you’re about hope even for things that scream red flags, you know this track is for you. 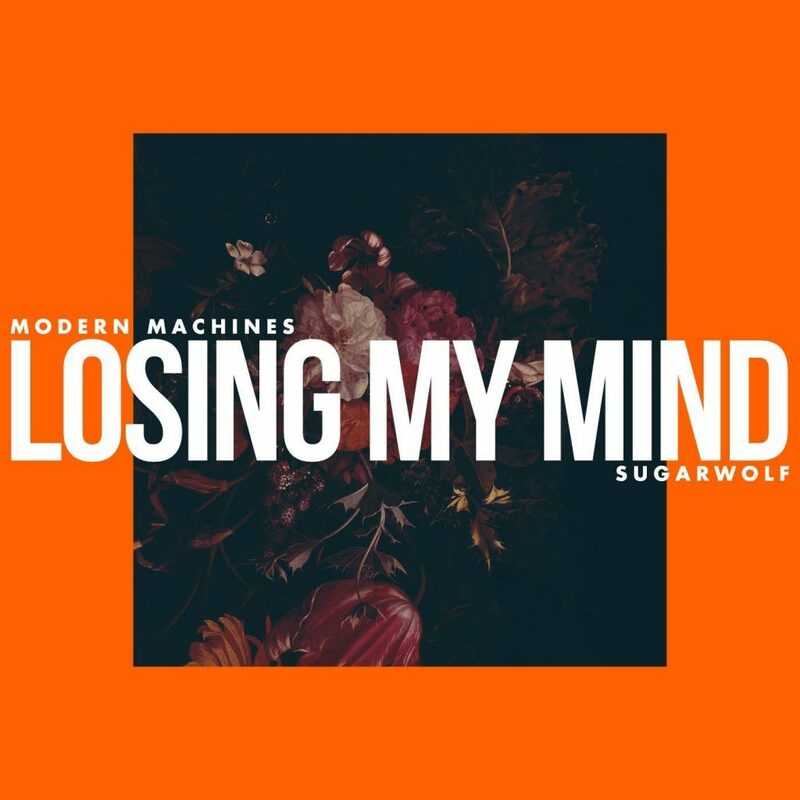 The combination of Modern Machines’ production with Sugarwolf’s vocals is just bliss. Definitely a track that needs to be listened to so stop reading this and just listen. If you’ve ever been there I hope this Song connects with you.